Paul has over 35 years of operational experience in the agriculture sector with involvement in the seed, crop protection and plant biotechnology industries, working in Canada, Germany and the United States. Previously he was CEO of Plant Health Care a leading provider of scientifically proven biological products for the agricultural industry. Paul has also served as President of Merck/EMD Crop BioScience where he oversaw significant growth in company revenue and profits and led a successful divestiture to Novozymes. Paul has served as Vice President of New Business Ventures for Bayer CropScience, developing new business opportunities in the areas of nutrition, health and biomaterials and has also served in various management capacities with Aventis CropScience, Hoechst Schering AgrEvo and Hoechst. Paul earned a Bachelor of Science degree in Agronomy at the University of Saskatchewan, Canada. Kirchner was tenacious in tracking down potential acquirers and their industry experience and contacts were extremely helpful in completing this transaction. 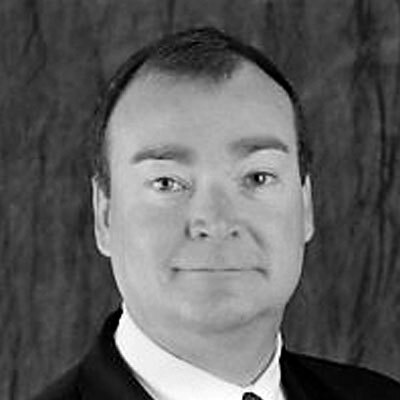 Greg IkonenInterim CEOMendel Biotechnology, Inc.